The global birding community are educated and passionate conservationists. They spend much time in the field observing, but also back home, delving through guide books to ensure their personal checklist is accurate and reliable. SENED aims to help all birders by providing for the first time a digital guide to the complete birds of the world. 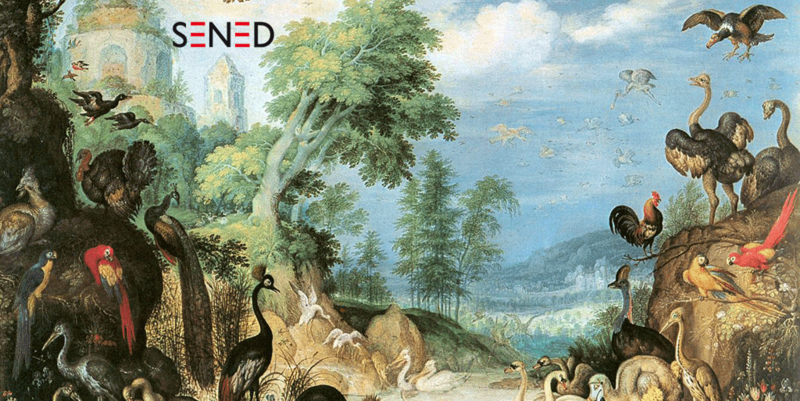 Check out our groundbreaking iOS App SENED BirdWorld here.